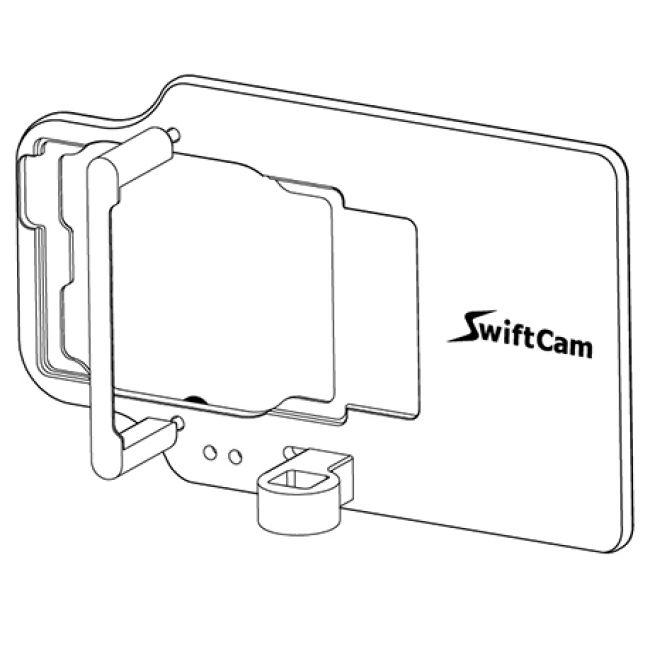 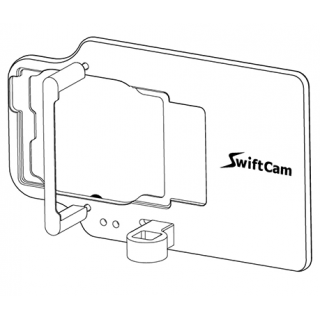 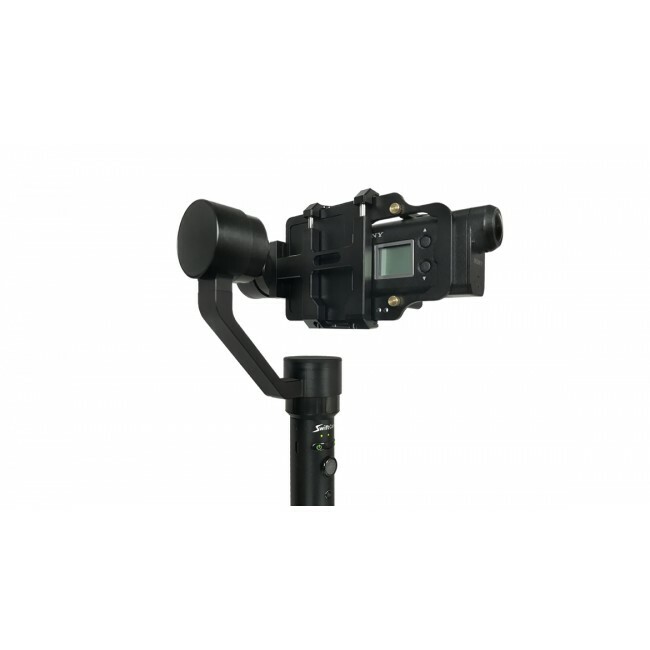 The SwiftCam Action Camera Mount V2 allow you to mount GoPro cameras including Hero 3/ 3+/ 4/ 5, Hero4 Session, XiaoYi, Sony AS50/ X3000/ AS300, Garmin Virb Ultra 30 and similar size action cameras on M4 Gimbal easily. 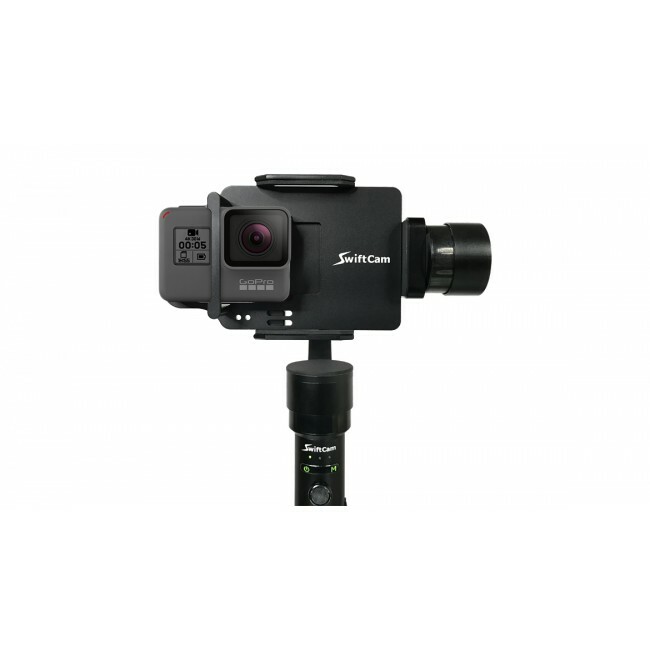 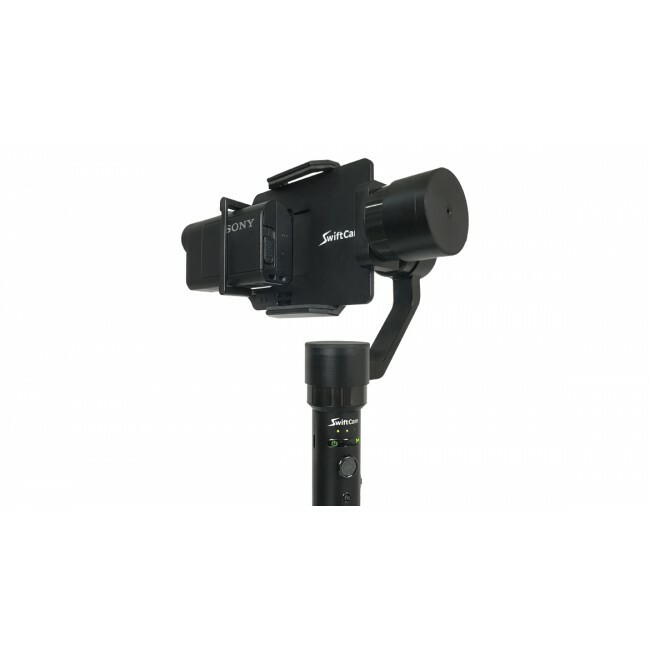 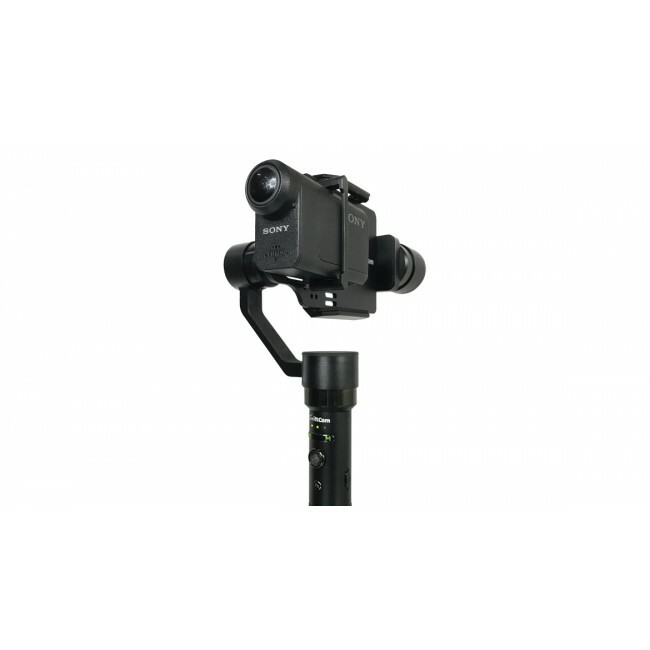 Upgrade your SwiftCam M4 now with this simple, light and resilient mount to enjoy sporty video shootings with your own action cameras. 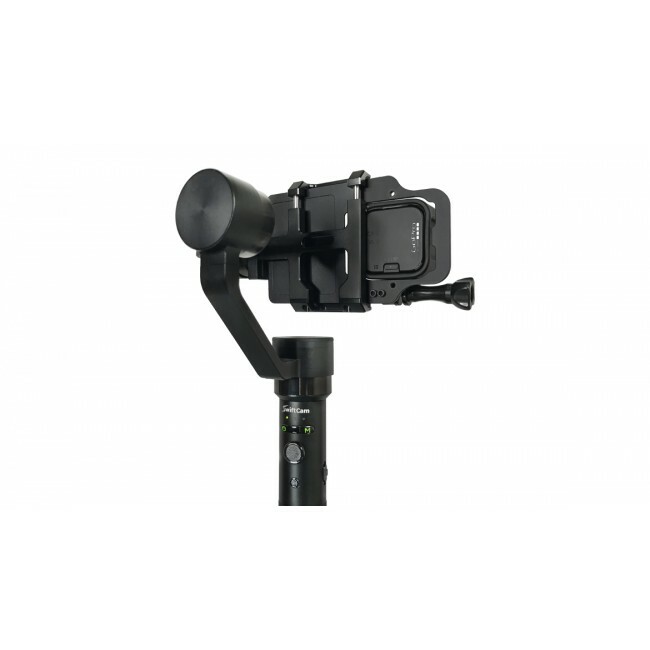 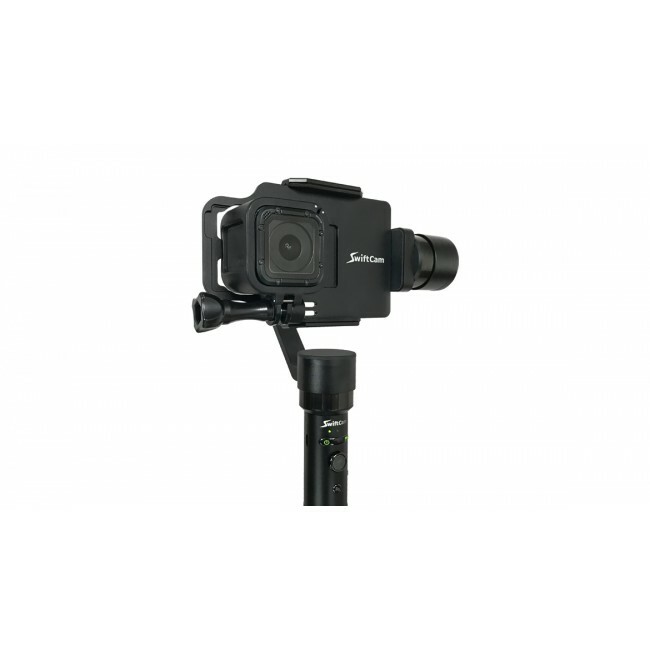 Compatible Devices: GoPro hero3/4/5 w/ wo external monitor, hero4 session , Xiaomi Cube , Sony AS50/ X3000/ AS300 , Garmin Virb Ultra 30, and other similar size action cameras.